FARMING TECHNIQUE: WE RAISE THE NURSERY SEED IN UPWELLERS AND FLOATING BAGS AND BOTTOM PLANT AND HARVEST WITH A CHAIN SWEEP DRAG. Why do I love oyster farming in Maine? Does our farm provide tours? We give tours by appointment to industry and media. 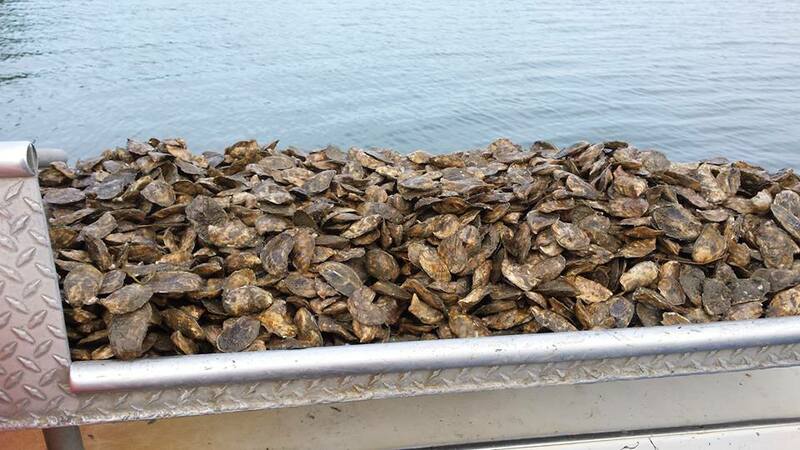 Our friends, Captain Chip and Olga, give daily oyster farm tours on the Damariscotta River from MayOctober aboard their Coast Guard-approved vessel, the River Tripper, complete with beverage and raw bar. 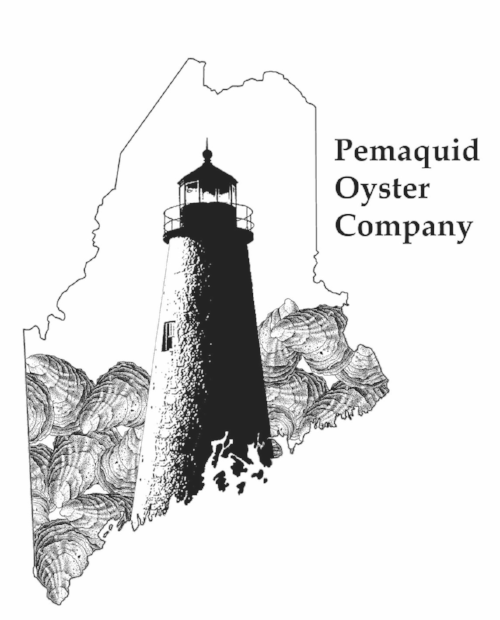 Why do we think the Damariscotta growers produce the best oysters in the world? The waters of the Damariscotta River are clean, briny, swift and full of nutrients. The growers work hard to safely and sustainably bring only the finest, freshest oysters to market. And on the Pemaquid Peninsula- The Anchor, The Harbor Room, the Contented Sole, Shaw’s Wharf, the Bradley Inn and Coveside.